2. Girls on the Run practice (I only snapped one pic and it’s not a very good one!) These girls are awesome! 3. The temperature in Denver getting up to 61 yesterday! This allowed me to wear summer-ish white pants to work 🙂 And as usual in Colorado, we will be getting a snow storm tonight. haha. 5. Pitch Perfect. Have you seen this yet? Watched it on Netflix last night and LOVED it! This entry was posted in Eat, Everything Else, Run and tagged GOTR, pitch perfect, spring rolls. Bookmark the permalink. I hope so too! Seaweed salad sounds awesome! Yum yum spring rolls!! Love. 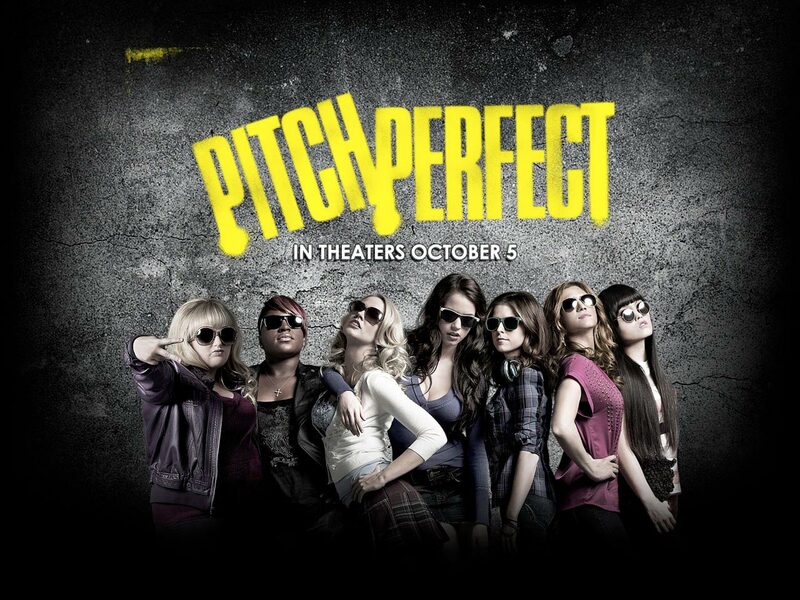 Oh and I still need to see Pitch Perfect! Maybe this wknd. Definitely see it- so funny and the music is really good! Love spring rolls! Stay warm in the snow. We just got a foot and a half in VA and it’s now just a pain because its stacked up everywhere and slippery. Have a great weekend! Thanks! I love it in the mountains, but it can definitely be a huge pain in the city! I have never tried spring rolls before, but they really do sound fabulous!